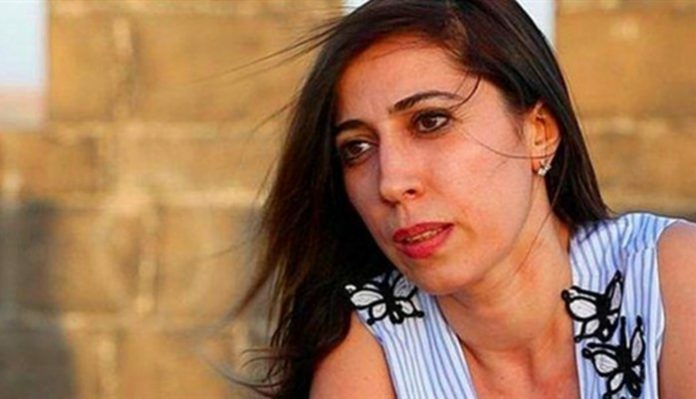 Journalist Nurcan Baysal was detained at her home early on Monday morning for posting tweets critical of an ongoing Turkish military operation in the Kurdish-controlled Afrin region of Syria, the T24 news website reported. Baysal is a columnist for T24. Turkish public prosecutor’s offices on Sunday had issued detention warrants for 35 people on accusations of disseminating propaganda for the Kurdish-Syrian Democratic Union Party (PYD) and the outlawed Kurdistan Workers’ Party (PKK) in social media messages concerning the Turkish offensive in Afrin. Baysal’s most recent tweet came out strongly against those supporting the military operation. “Racist fascists touting war! I am against war, I am Kurdish, I am a Gypsy, I am a Jew, I am an Arab, I am LGBT, I am Armenian, I am Yazidi… In short, I am everything you hate. Do not follow me!” she posted. 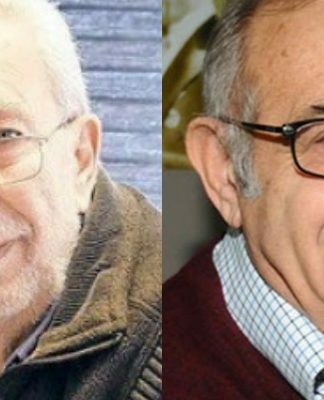 The Ankara Chief Public Prosecutor’s Office on Sunday launched an investigation into HDP deputies Ayhan Bilgen and Nadir Yıldırım for “incitement of hatred and hostility” by means of tweets critical of the operation in Afrin. An investigation has also been initiated into HDP deputy Alican Önlü over an English-language tweet lambasting the Afrin operation, Marxist news website SoL reported. 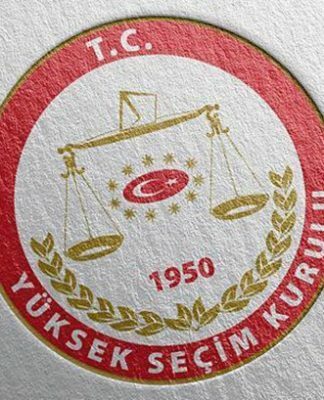 Public prosecutors announced that the post and attached photograph were being investigated for the crime of insulting the Turkish people, republic, Parliament and government, the online news outlet said. Kurdish journalist, İdris Yılmaz, who wrote that “civilians are being killed in Afrin” on social media, was detained by police in Van on Saturday. He was arrested by a court on Monday and put in pretrial detention. 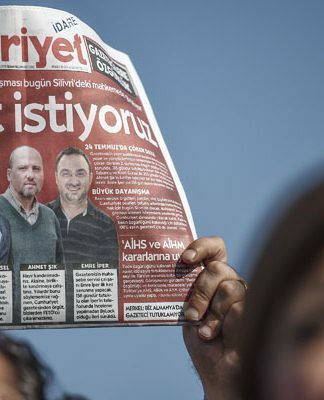 A Van high criminal court said Yılmaz was disseminating propaganda for a terrorist organization. 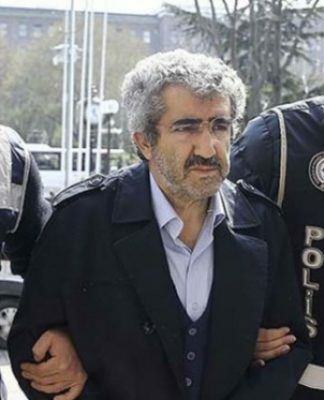 Yet another Kurdish journalist and writer, İshak Karakaş, the editor-in-chief of the Halkın Nabzı (Pulse of the People) newspaper and a columnist for German-based online news portal Artı Gerçek, was also reportedly detained by Turkish police on Monday for his tweets critical of the Turkish military’s operation targeting the Afrin province of Syria.